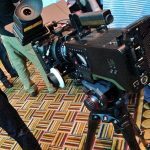 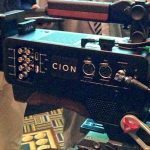 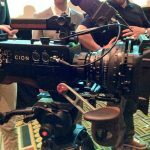 At this year’s NAB 2014, Aja has announced their entrance into the camera manufacturing game with their new camera, the Cion. 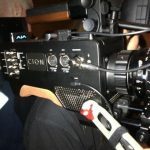 Priced at $9,000, the Cion has a PL mount, Thunderbolt connection, global 4K shutter, and can capture in ProRes. 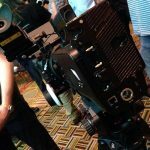 For those attending NAB this year, you can visit Aja for more information at their booth, #SL2505. 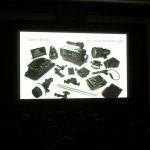 Be sure to stay tuned for more information as it comes along.